Applicants are expected to have performed well academically, have a good understanding of chiropractic and how our philosophy drives our vision of a world of people expressing optimal potential. 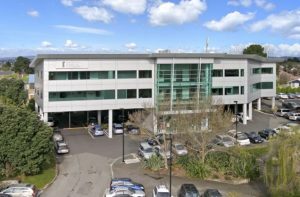 Before starting at the New Zealand College of Chiropractic, you must first complete a minimum of one year of approved prerequisite study in specific basic health sciences. If you have not completed university level study in the science field yet, it is important that you first apply to the New Zealand College of Chiropractic for guidance and approval of these courses. If you have completed tertiary study in the health and/or science field, you may have met our prerequisite course requirements. To gain approval for these courses, you must apply to the College. Our recommended prerequisite programme is the Diploma in Applied Science (Pre-Chiropractic Pathway) at Auckland University of Technology (AUT). 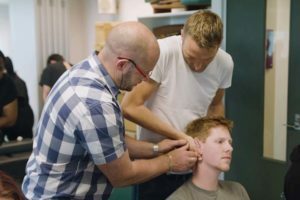 You must first apply to the New Zealand College of Chiropractic. Once your application has been processed, the College will provide you with a Letter of Intent which must be included with your application for AUT’s Diploma in Applied Science (Pre-Chiropractic Pathway). It is your responsibility to apply for the Diploma in Applied Science (Pre-Chiropractic Pathway) and to meet AUT’s entry requirements. Where else can you complete prerequisite courses? You can complete your prerequisite courses at other universities worldwide. 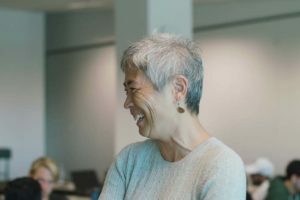 In New Zealand, the following programmes cover some or all of the prerequisite courses but you must apply to the New Zealand College of Chiropractic to have the prerequisite courses approved. What if you have already studied? If you have previously or are currently enrolled in health science courses, you may have met the prerequisite course requirements (see table below). All prerequisite courses must be equivalent to the New Zealand Qualification Authority (NZQA) Level 5 or higher. To get an understanding of what the requirements are for the prerequisite courses, please find a detailed breakdown of what each course needs to cover here: View our full list of prerequisite learning outcomes. Request an application form here. Note that the Admissions team might request to receive certain course descriptors and official transcripts with your application. To be considered for an offer of enrolment, you will have successfully completed the application process. The application process will include an essay, an interview, an online critical thinking assessment and having completed an approved prerequisite study path. The College manages a competitive application process with 75 places annually. The College has one intake per year in January.